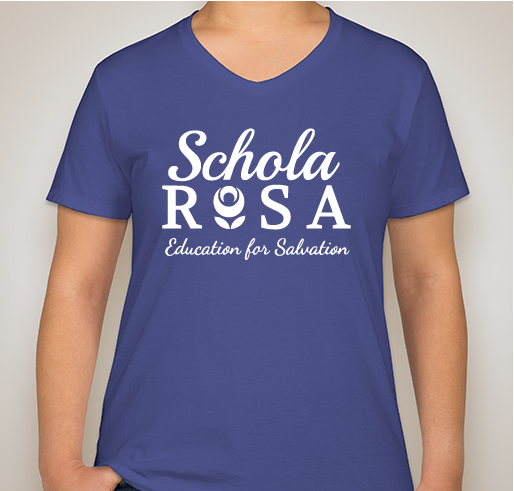 Purchase any of the items below to benefit Schola Rosa and R.A.S. Online Academy Scholarship Funds for 2019-2020. 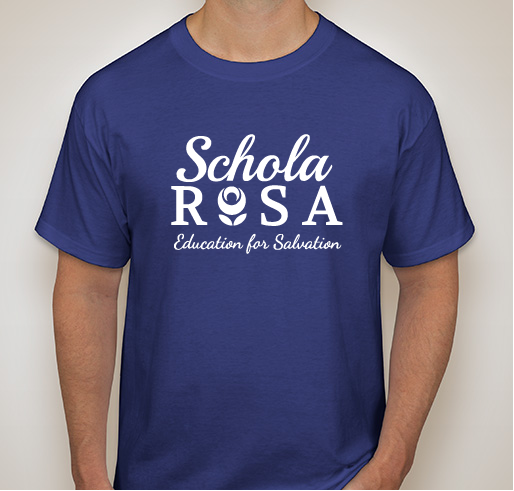 Each year we provide generous discounts to families in need and continue to offer low prices on quality curricula. 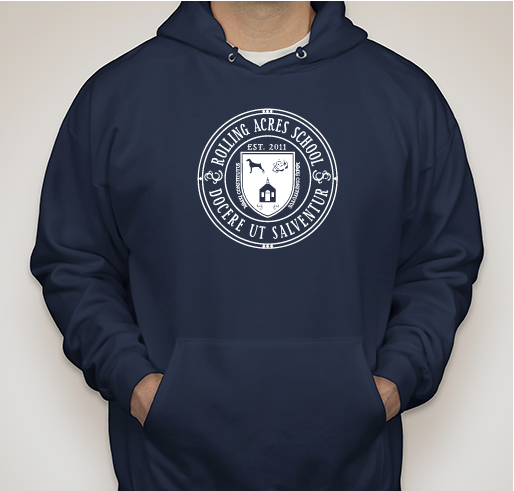 Help us keep it up and get a great product in return! 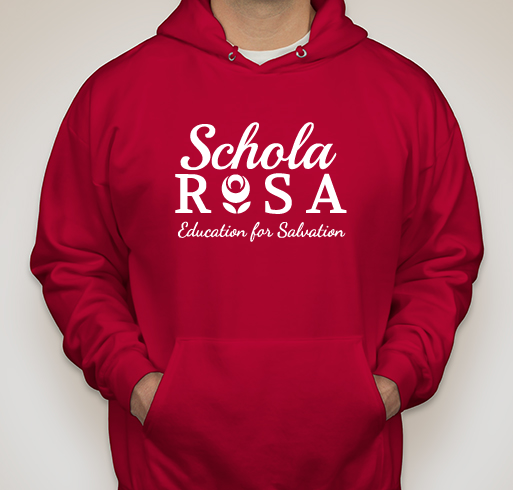 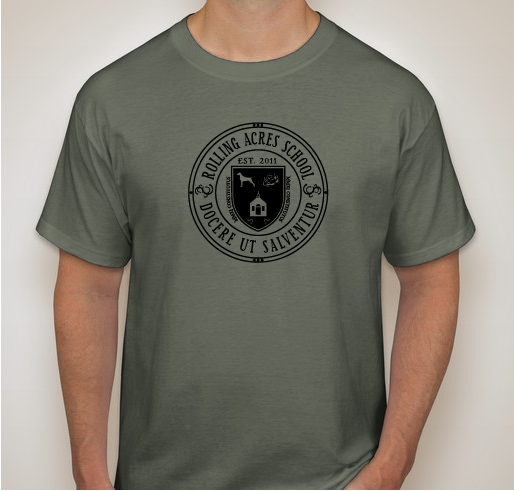 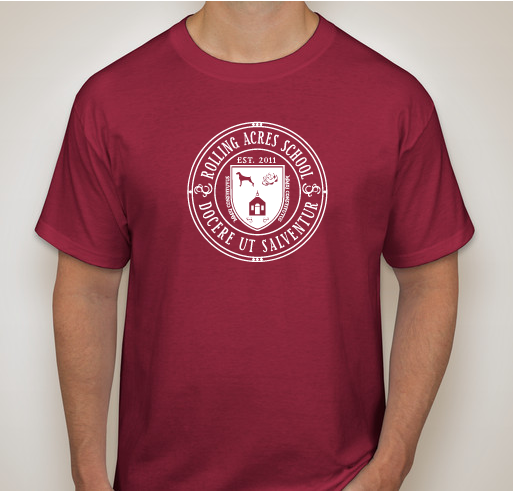 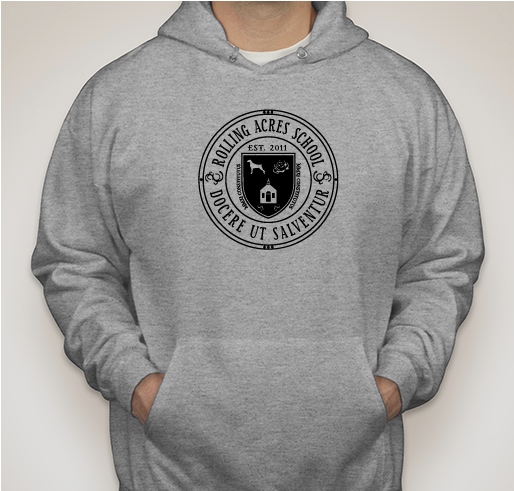 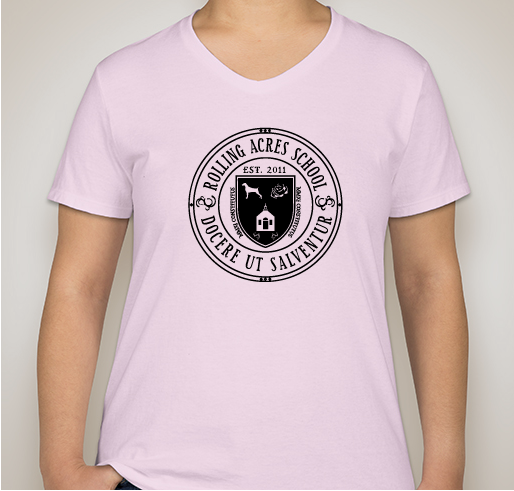 Purchase a T-Shirt or Hoodie and support our Scholarship Fund! Buy a T-Shirt or Hoodie to Help Need-Based Scholarships! 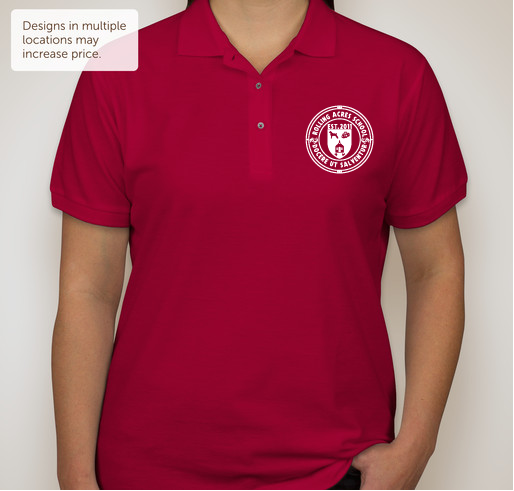 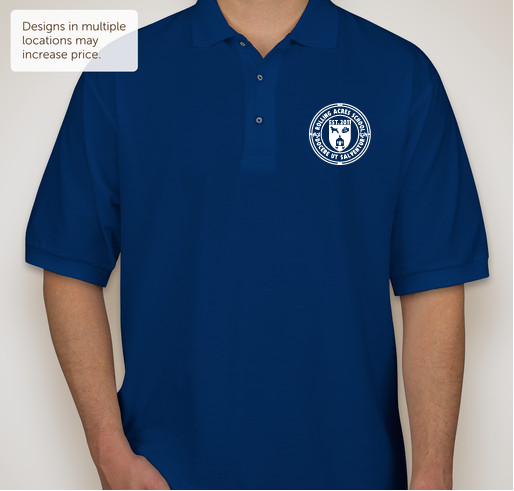 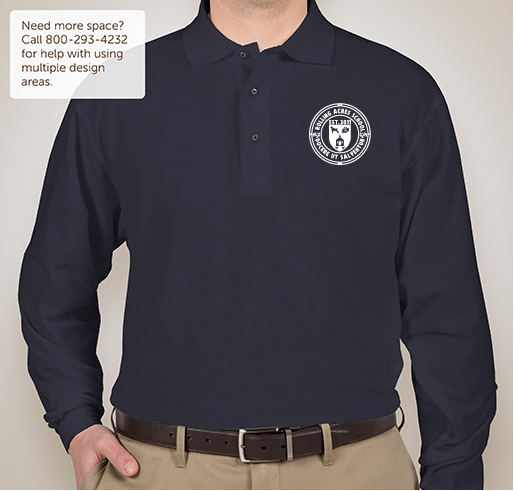 Buy a Polo and Benefit the 2019-2020 Scholarship Fund!